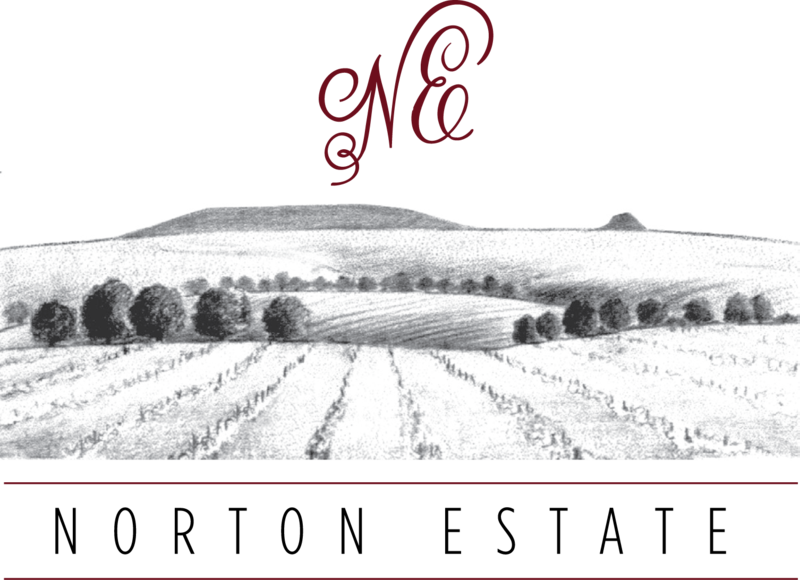 Norton Estate Wines has established itself as a producer of some of Australia’s finest boutique wines. Our grapes are all hand picked ensuring only the highest quality fruit is used in the winemaking process. Open by appointment & public holidays.